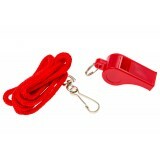 There isn’t a lifeguard on the planet that doesn’t rely on their whistle at least a handful of times each shift. 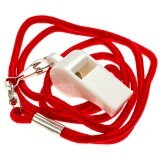 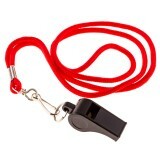 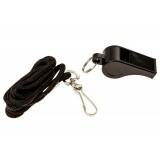 This particular whistle, one of the most impressive sounding whistles you’re ever going to come across (audible at extreme lengths and over any background noise), has been designed to provide lifeguards with the ability to immediately command during an emergency – especially in the first few vital moments where control is so important. 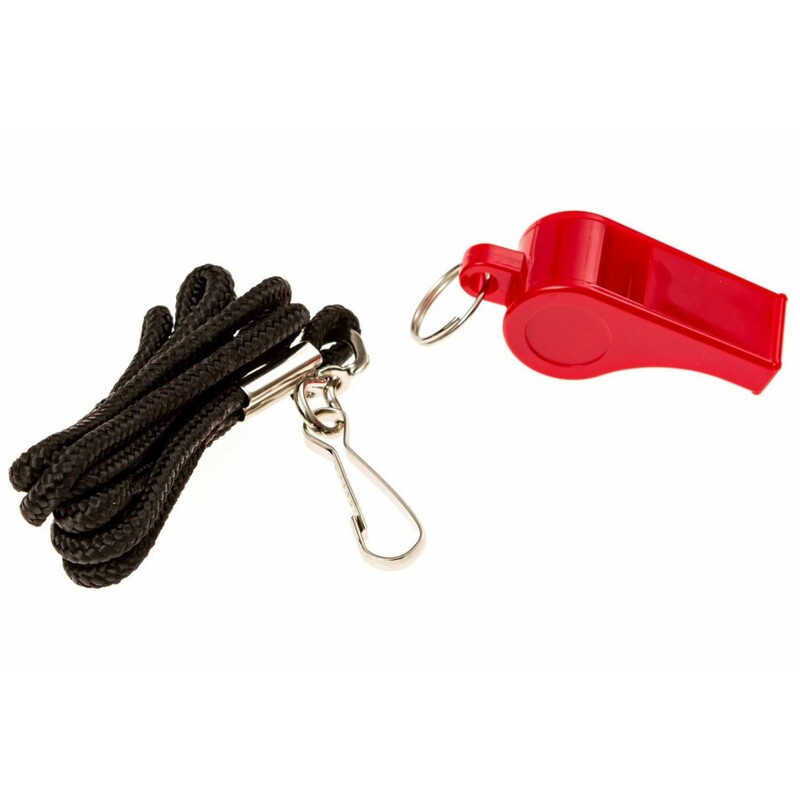 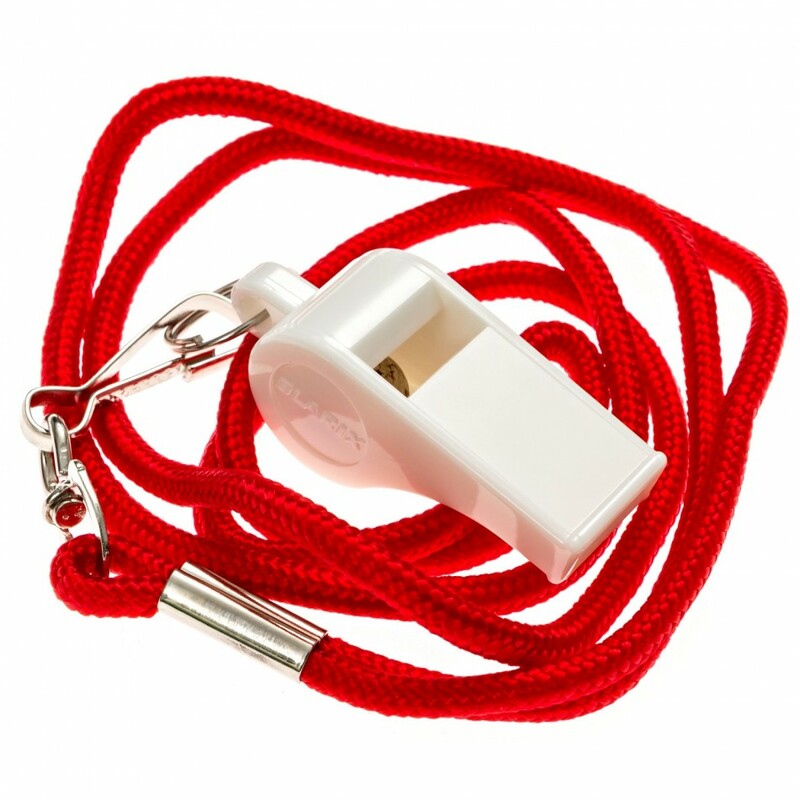 Intelligently designed and attached to a very comfortable “rope lanyard”, this whistle is the perfect solution for lifeguards just looking to get started or those that have been guarding the water for a few summers already.